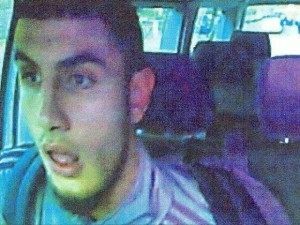 Growing concerns across a number of European governments over the Islamic radicalisation process inside prisons will be hardened by the revelation that Islamist killer Omar El-Hussein may have been pushed towards terrorism during his detention before going on to kill only two weeks after his release. The Danish prison service is also facing tough questions after it emerged that during his sentence for aggravated assault, El-Hussein was repeatedly flagged as vocally expressing “extreme” views on Islam. Despite the clear warnings about his potential direction of travel, when El-Hussein was transferred to a different prison he was made cellmate of a fellow extremist. His new cellmate was already known to the Danish state for using social media in support of the Islamic State, reports TheLocal.dk. Despite the warnings, including an internal email about El-Hussein which said “It seems like Omar has said that he wants to go to Syria to fight when he is released”, the Danish intelligence service excused itself at the time of the killings for not having prevented them by saying it had “no reason” to believe he was going to strike. It was later revealed that El-Hussein had sworn allegiance to the so-called Caliphate of the Islamic State. El-Hussein was characterised by the mainstream media as a “lone wolf” gunman at the time of the attack, in which he machine-gunned a meeting discussing cartoons, and executed a Jewish man outside a synagogue by shooting him once in the head with a Canadian-made assault rifle, but Denmark continues to struggle with anti-Semitic terrorism. Breitbart London reported yesterday on an interview given by the Queen of the Danes, who remarked that after the Paris Charlie Hebdo terror attacks she felt Denmark would be next. 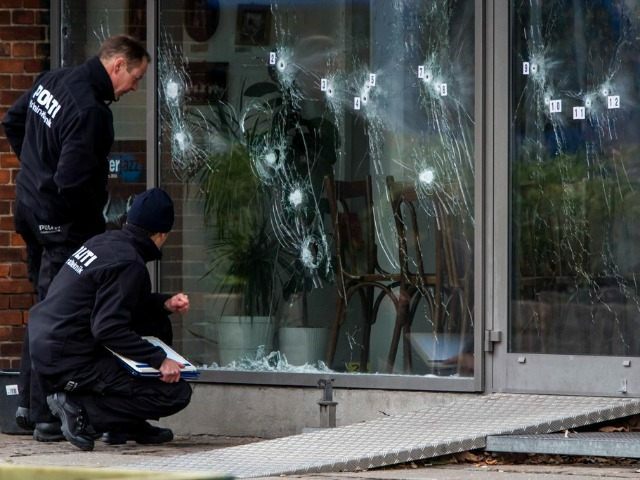 Just last week, Denmark’s small Jewish population was again targeted, as a Kosher deli in Copenhagen was targeted by anti-Semitic vandals who smashed windows and scrawled “Jewish Pigs” on the walls.